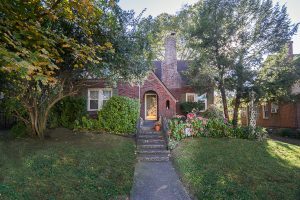 This East Nashville 3BR/2Bath will soon be on the market. Imagine the holiday memories you could make in your new East Nashville home! Be one of the first to see this home when it hits the market. Contact us for more info!